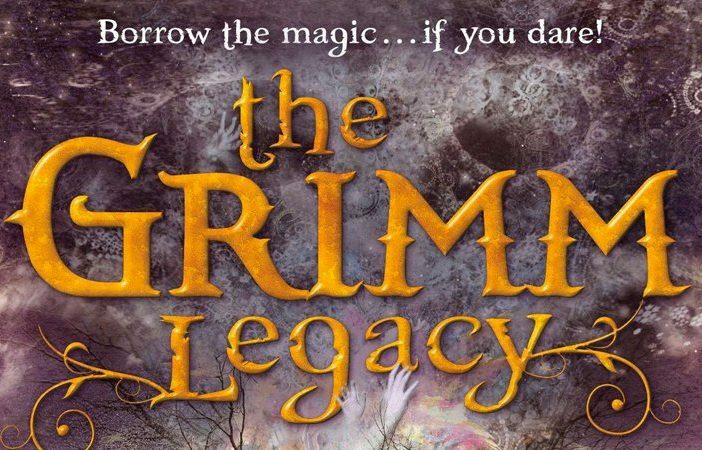 Polly Shulman’s YA series, The Grimm Legacy, is being eyed as a possible film franchise for the Disney+ online streaming service with David Gleeson set to write the script. Gleeson’s work can also be seen in the upcoming JRR Tolkien biopic, Tolkien, in which he is a co-writer. 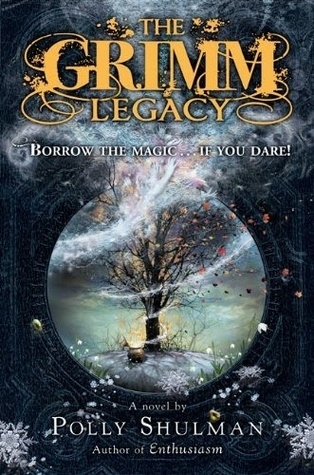 The Grimm Legacy series was first published in 2010 and tells the tale of a group of teens who work in an old-style lending library that lends magical items to people from the Grimm collection. 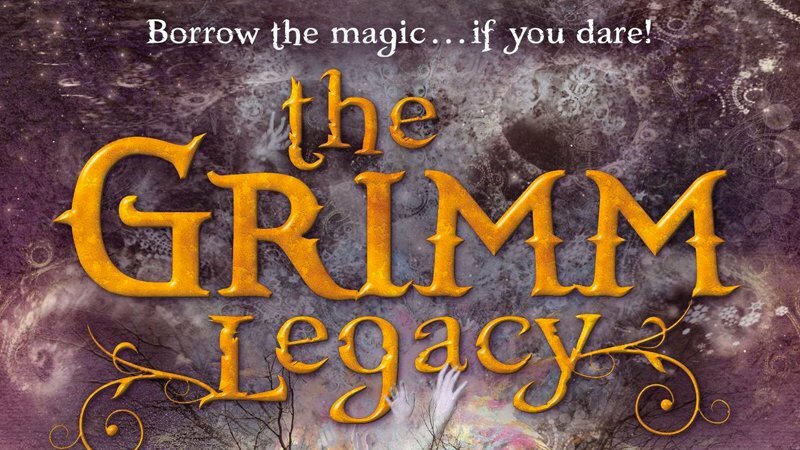 There are three books in the series, The Grimm Legacy, The Wells Bequest, and The Poe Estate. As you can imagine, each book weaves a magical tale with elements from classic literature. It should be exciting to see these books come to life.